If you’re an iPhone user, chances are you’ve never suffered the dearth of phone case options that most of us Android users have to. 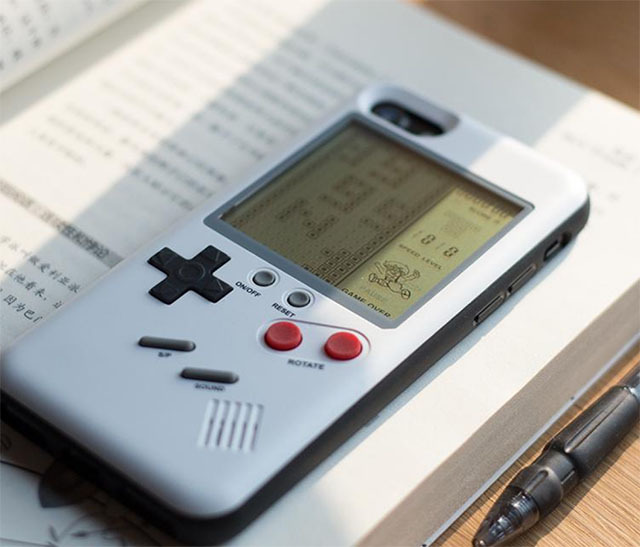 However, no matter how many phone cases you may have tried for your iPhone, I bet you this one trumps them all — in mostly good ways. 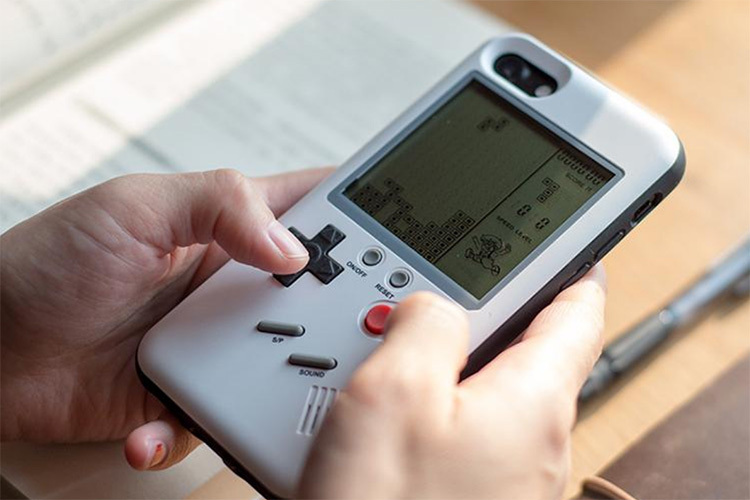 The Wanle Gamers Console for iPhone is an iPhone case that is available for every iPhone between the iPhone 6 and the latest iPhone X, and it brings a fully functional GameBoy experience on the back. There are all the buttons you’d find on a GameBoy, including one to turn it on/off, a D-pad, A/B keys, sound switch, and more. Plus it comes pre-loaded with classic games like Tetris, Tank, and Frogger among others — so you’ll most likely always have something to play. According to The Verge’s Andrew Liptak, some of the games on this case are unplayable — either turning to ‘Game Over’ as soon as you press a button, or simply impossible to decipher. However, he, like most other people will, agrees that the case is redeemed by the fact that you can play Tetris on it — in full GameBoy style with that monochrome LCD display. The case, however, is priced quite heftily at $80 on the official website, but you can probably pick one up for around $12 on Amazon, which is a much more reasonable price for something that’s as big a novelty as this case.